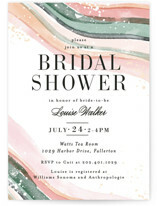 A bridal shower is the perfect opportunity for the bride and her loved ones to celebrate before her big day. 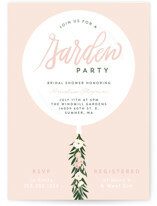 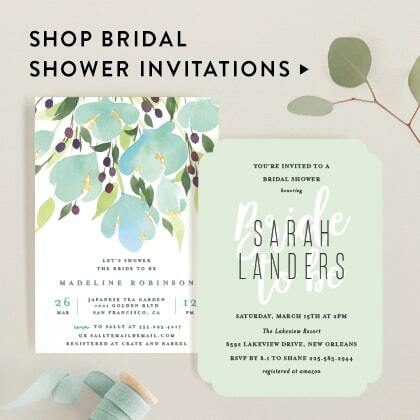 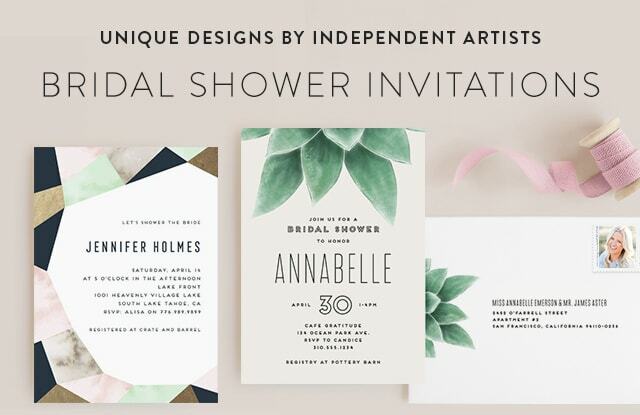 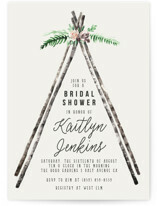 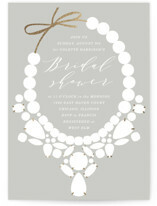 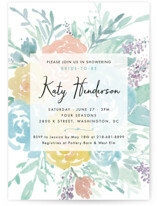 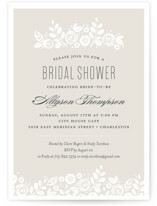 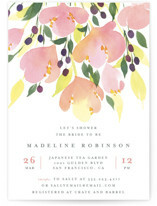 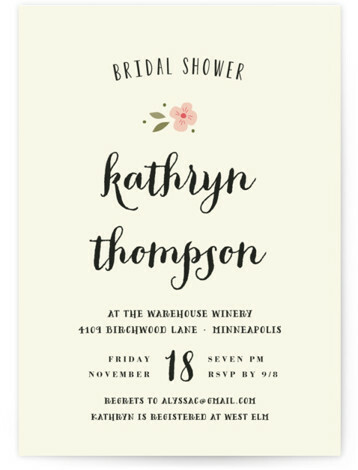 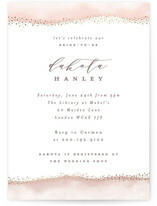 Set the tone for the occasion with unique bridal shower invitations your guests, and the bride, will love. 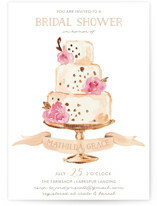 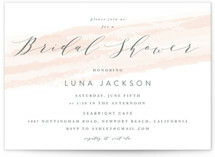 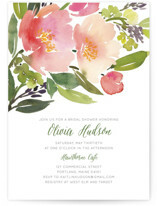 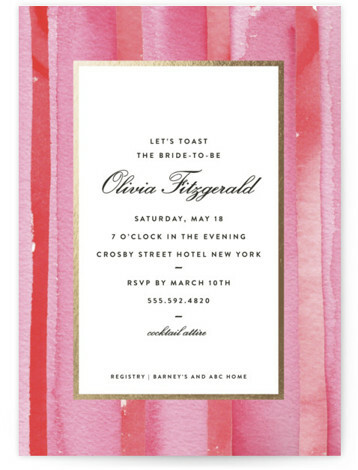 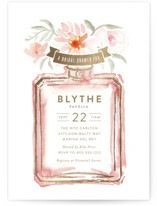 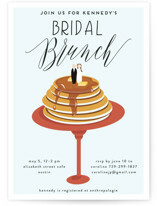 If you’re planning an intimate brunch gathering, select one of our chic bridal brunch invitation designs. 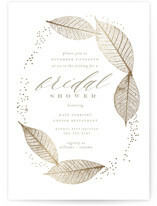 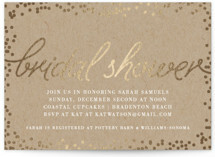 Or, if the bride loves some shine, select a luminous foil pressed shower invite. 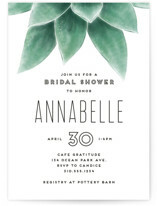 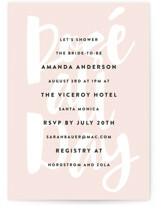 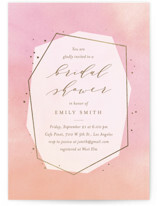 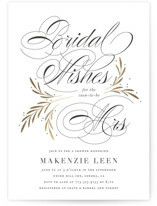 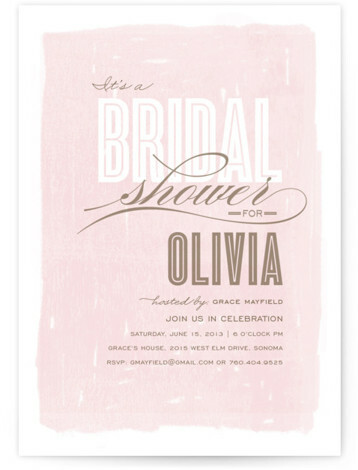 Looking for a more modern or typographical wedding shower invite? 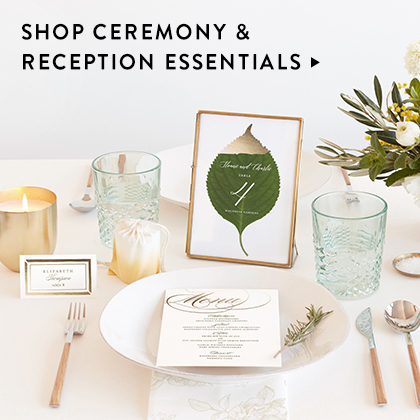 Minted has luxe designs to match your vision. 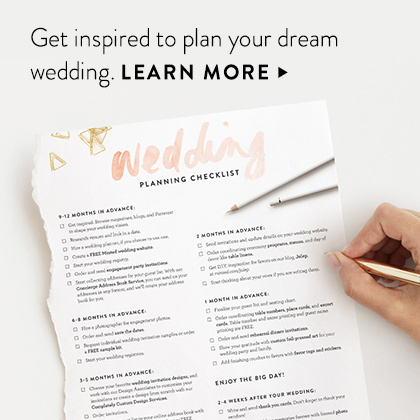 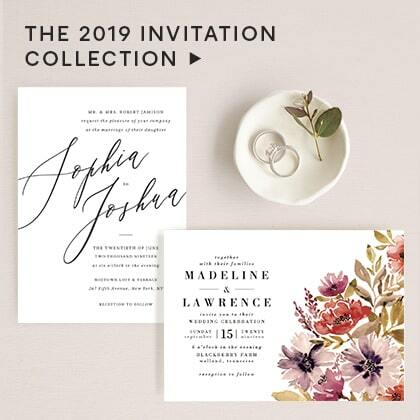 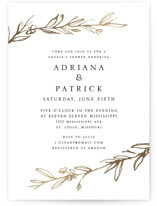 Whether you are planning a formal affair or a casual get-together, find the perfect invite here. 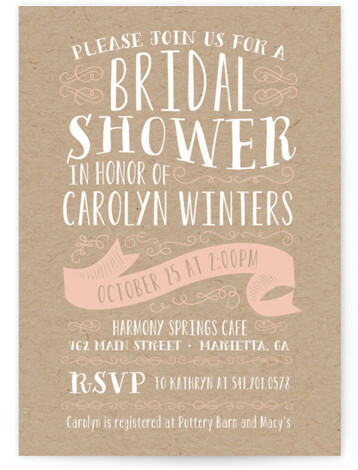 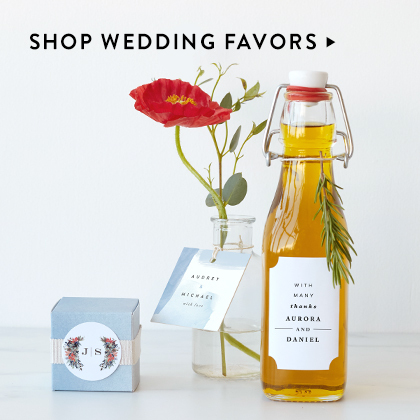 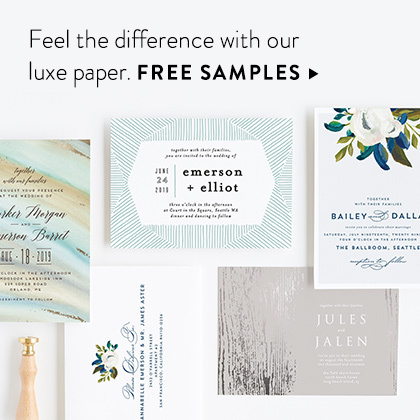 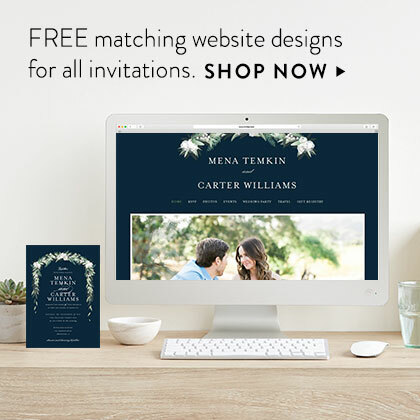 A wedding shower will be a special experience for all who attend, make the invitation equally special with Minted.